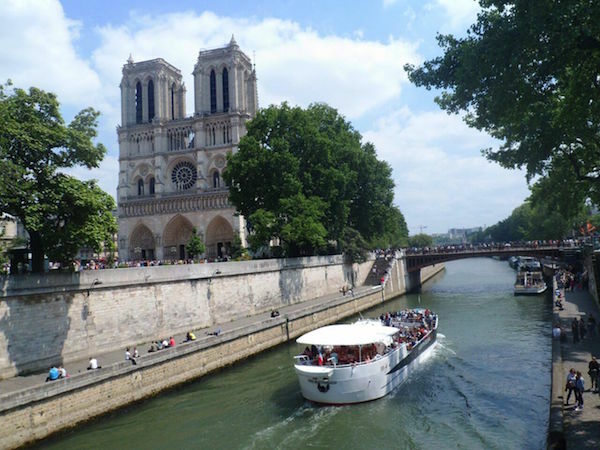 Seine River Discovery Cruise - A tour that will not only take you on a peaceful ride on the iconic Seine, but will also take you through all the great sight-seeing places. 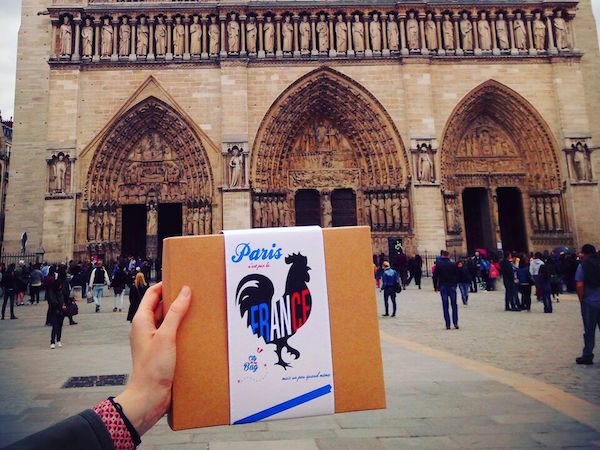 Treasure Hunt - Experience Paris in a whole new light. Tired of traditional sight-seeing? 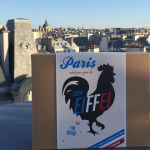 Bored of city guides? Try a new way of traveling guaranteed to ignite the adventure seeker within. 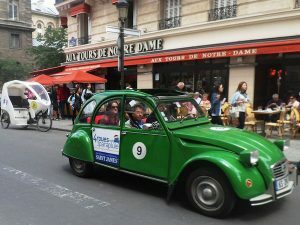 2 CV - Have you ever dreamed of touring Paris in an unconventional way? Discover the secrets of Paris in a traditional slug bug to realize your Parisian dream. 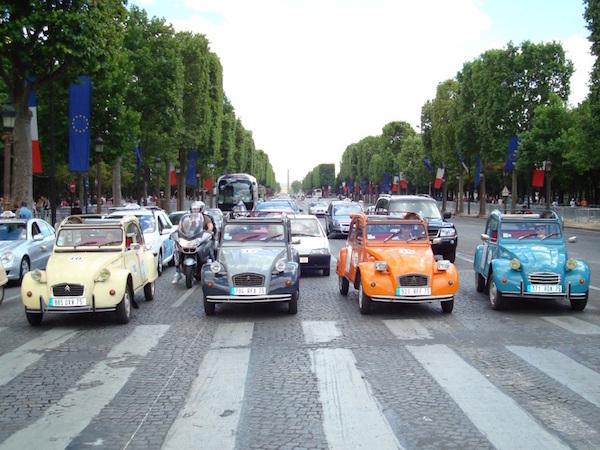 Start your day off with a tour in a classic vintage car through Paris. Spend an hour and a half with your chauffeur guide venturing through the historic heart of Paris. See the luxurious brands of this district on this intimate tour. Explore the sites off-the-beaten path and enjoy seeing the incredible monuments that many tourists miss. Following your guided tour in the classic car through the heart of Paris, you will ascend onto a cruise on the river Seine. 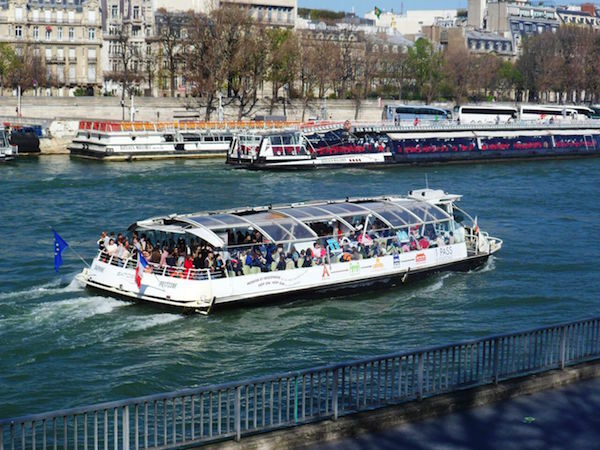 A tour that will not only take you on a peaceful ride on the iconic Seine, but will also take you through all the great sight-seeing places. On this hour-long cruise, you will be enthralled by the Eiffel Tower, the Notre Dame, the Statue of Liberty, and many more. Here you will be able to relax, take in all the monumental sights, all while eating lunch. Step back on land and begin your sight-seeing adventure in a brand-new way. 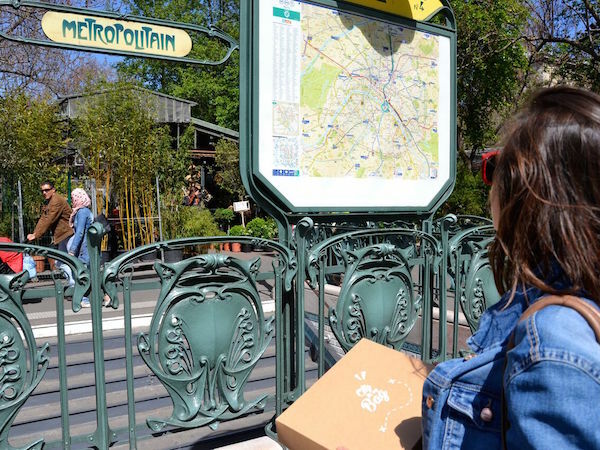 Follow the clues and map on this exhilarating treasure hunt that runs through the streets of Paris. Spend three hours exploring the city through an invigorating hunt that will begin in Notre Dame, take you to the Louvre, the Luxembourg gardens, and all the surprises in-between. 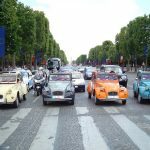 A one and a half hour long guided tour in a vintage car (convertible 2CV or DS), with an English-speaking driver-guide. Pick-up at your hotel located in the center of Paris or, alternatively, in front of Opera Garnier. 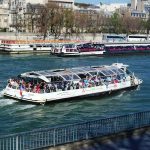 1-hour discovery cruise on the river Seine departing from the Eiffel Tower. A snack including 1 sandwich (sliced bread OR a hot dog), drink, and a dessert. A box set for autonomous discovery as a scavenger hunt of sorts departing from Notre Dame. 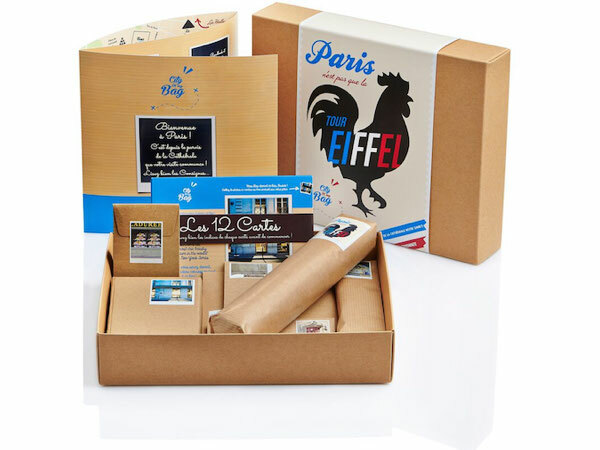 Includes a detailed map, riddles, and gifts. Transportation to and from sights (unless mentioned). ✓ For the cruise: wear warm clothes if you are wishing to stay on the deck as the wind can be chilly. → Cancellation policy : 100% refund if cancellation up to 1 week before, 50% refund if cancellation between 1 week and 2 working days in advance, no refund after that date.